From the beginning, All Stars owners Karla and Joe set out to build a different type of real estate brokerage. They hired agents with high standards and strong ethics, agents who are willing to put their clients' interests first, even when it might result in a lost sale. Today, they continue to work diligently to maintain an atmosphere of care, trust, and high professional standards. AS a result, they have been rewarded with many agent testimonials and numerous consumer recognitions and awards. 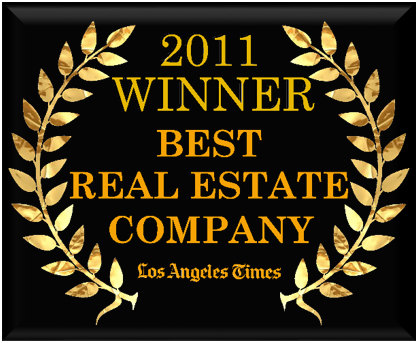 In 2011, the Los Angeles Times newspaper invited its readers to nominate and vote for the best real estate company in the "Southland". 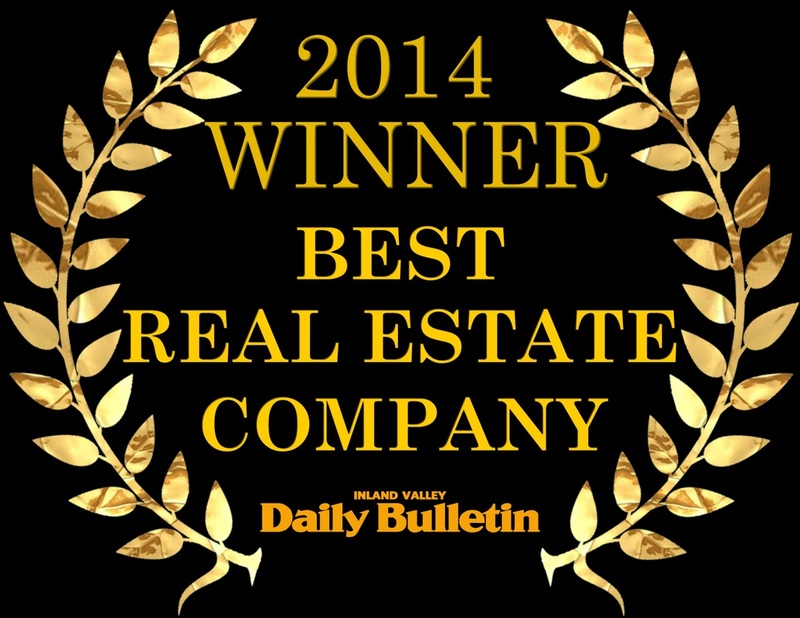 Realty World ALL STARS in Rancho Cucamonga won "Best Real Estate Company in the Inland Empire." It was the first Reader's Choice Award given by the LATimes and also Realty World All Stars' first unsolicited consumer award. In 2012, the Los Angeles Times again asked it's readers to nominate and vote for "the Best". This time, in addition to the Inland Empire, our company was awarded "Best in Southern California!" We are grateful for these recognitions because they attest to the high level of service our agents consistently provide to our valued customers. We are honored that so many of their past clients took time to express appreciation for their agent's hard, dedicated work. In the Spring, we received "best of" recognition by readers of nineOnine Magazine, a relatively new publication in the Inland Empire that distributes to homes in Claremont, Upland and Rancho Cucamonga. If real estate is your career of choice, you should hang your license with a company that will give you personal support within a culture that emphasizes quality service, celebrates success, and generates recognition and referrals from satisfied customers! At Realty World ALL STARS, you'll benefit from a brokerage that sets the bar high and is home to many accomplished associates with enthusiastic customers! Make the Right Investment in your Future! Next up: Meet some of the people who are here to help!